As well 2 not activated keys (90 + 90 days) and a third key as a gift. The keys are registered in the account that the buyer receives access to. TERM OF KEYS BETWEEN YOURSELF IS NOT ADDED. The second key should only be activated when the first key expires. The key validity period starts from the moment of activation on your device. 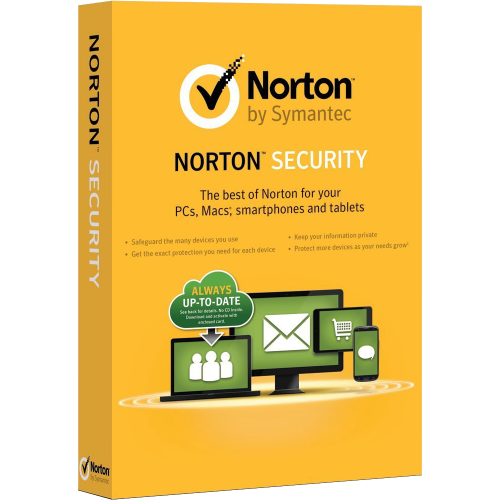 Norton effectively protects PCs, Mac® computers, smartphones and tablets. Provides secure storage of user names and passwords. Scans Facebook wall and other websites for suspicious links. 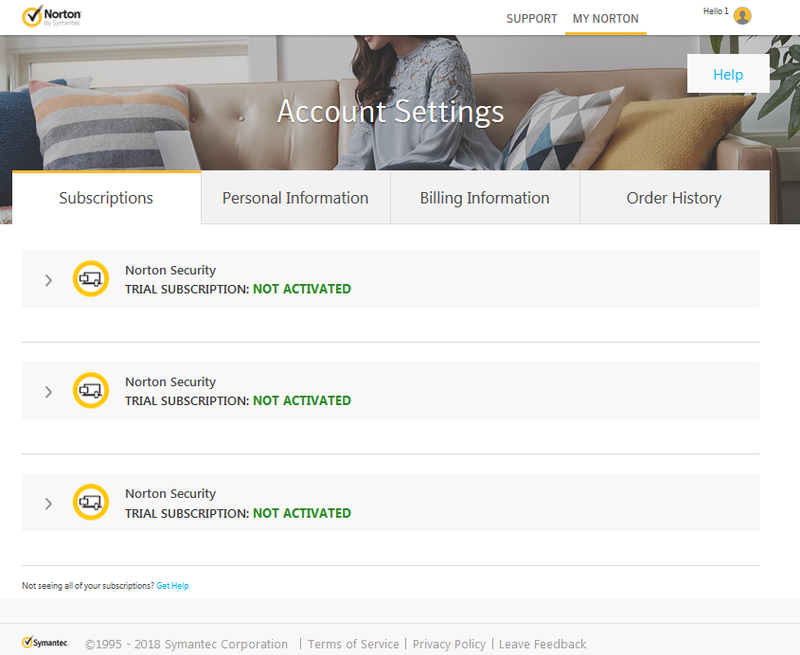 Norton Security - effective and fast protection for safe work with e-mail, online stores and online banks.